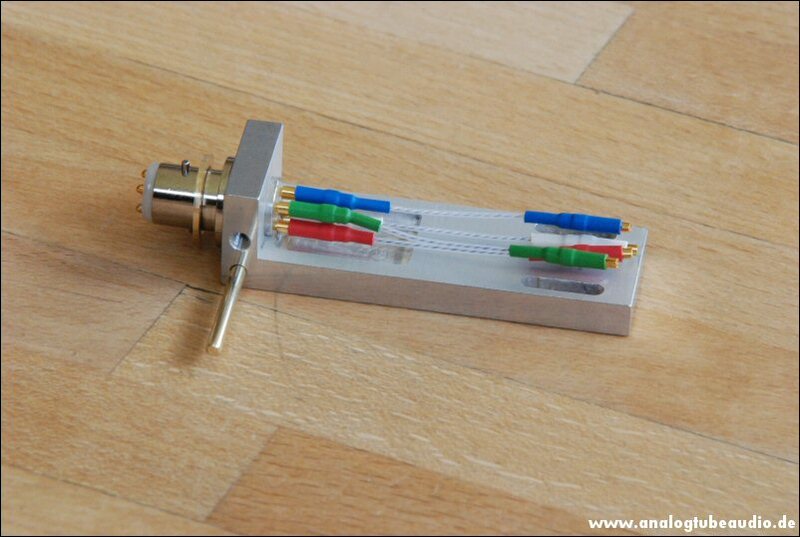 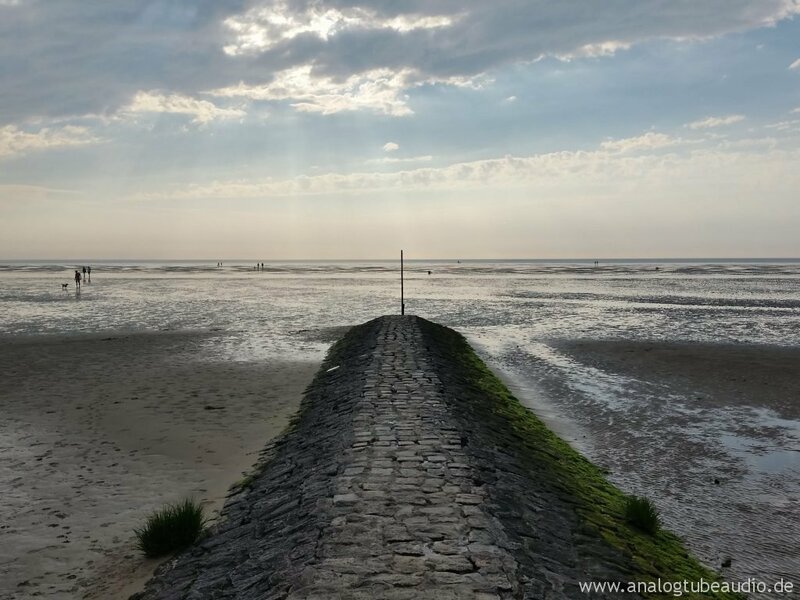 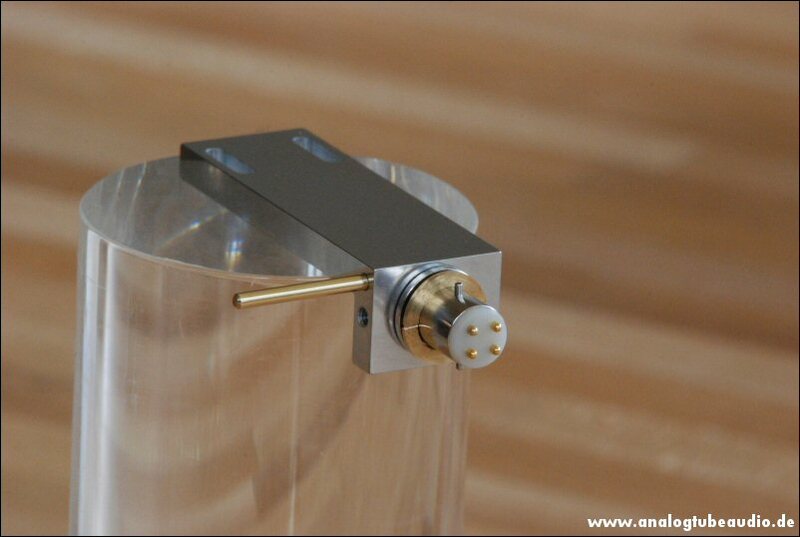 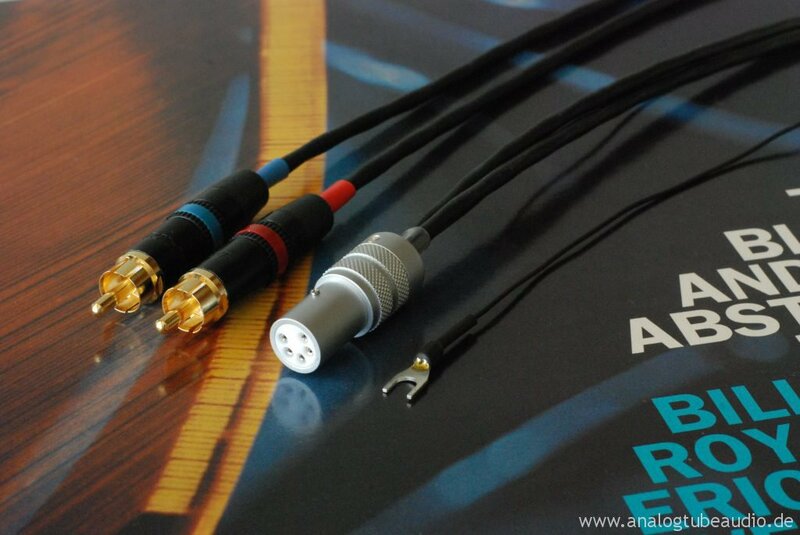 A photo from this day, it shows the tonearm cable Basic Black Phono, full description follows in the next days. 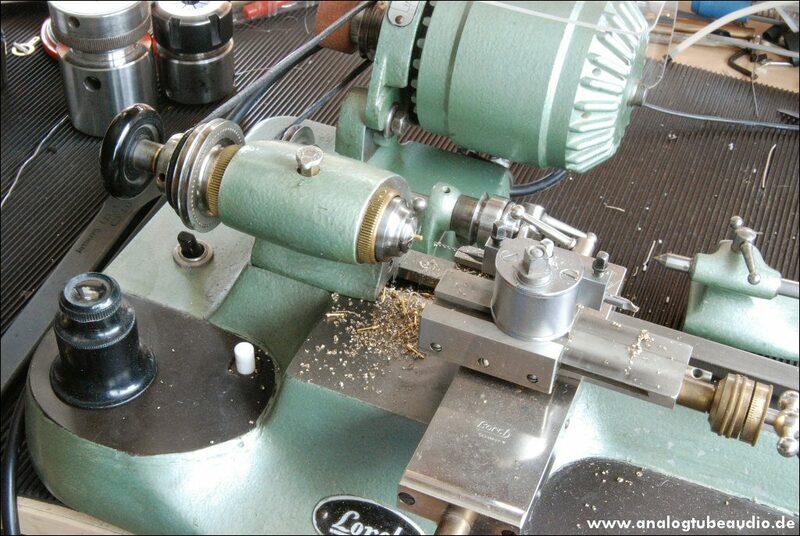 Few month ago, I bought these tiny clockworker precision lathe made by Lorch, Germany. 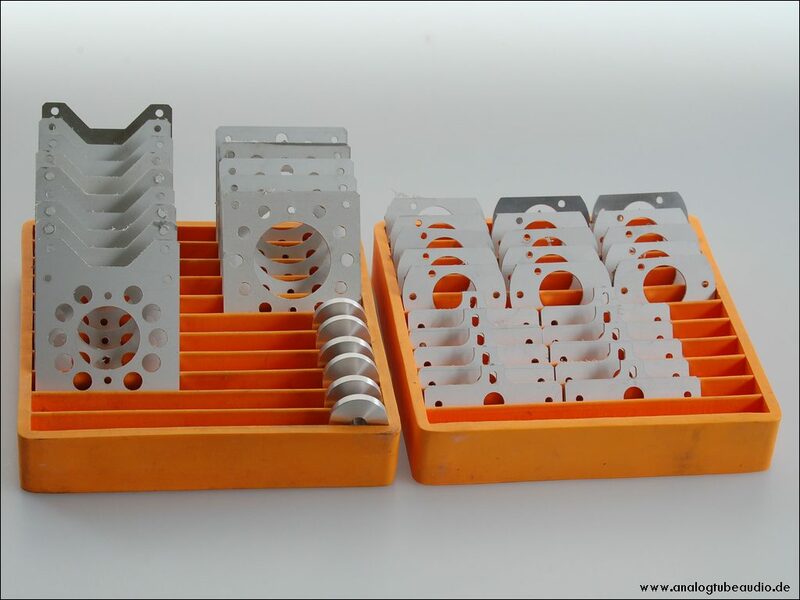 It´s a pleasure to work with. On the picture you can see how I manufacture cartridge connectors for the Pure Silver headshell cables. 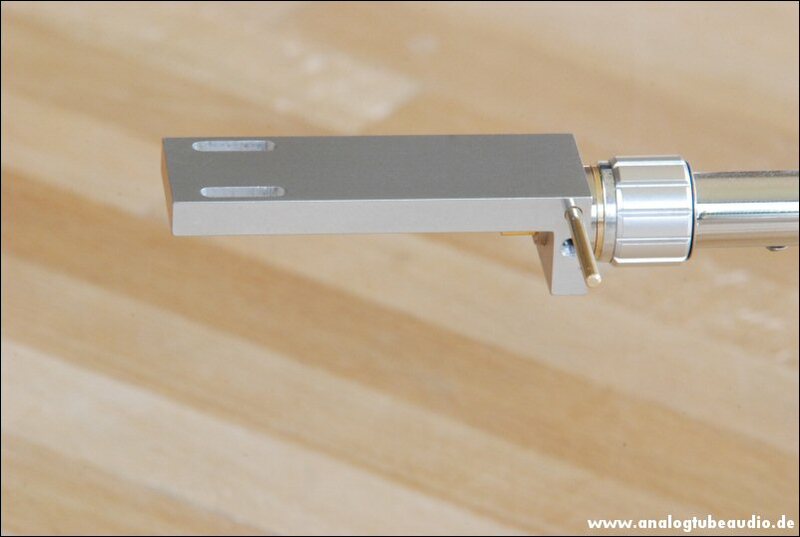 I got this beautiful tonearm two months ago in a dusty and broken state for repair. 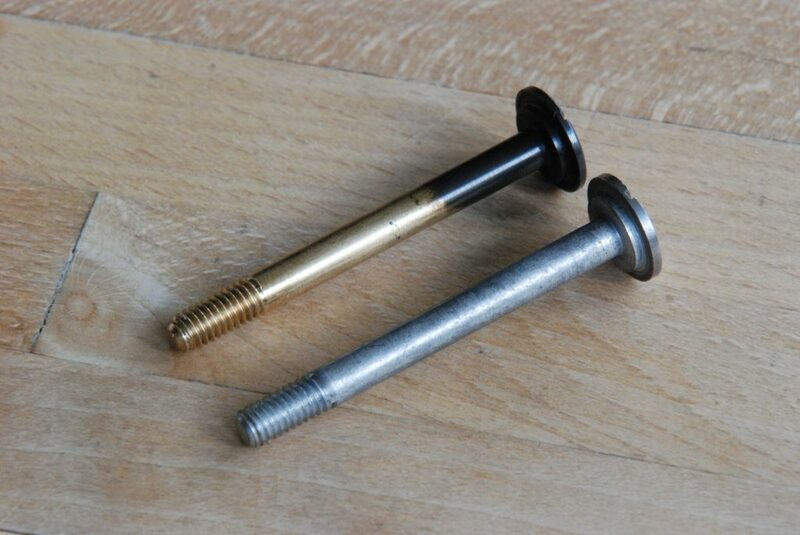 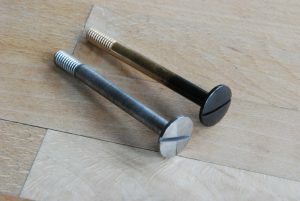 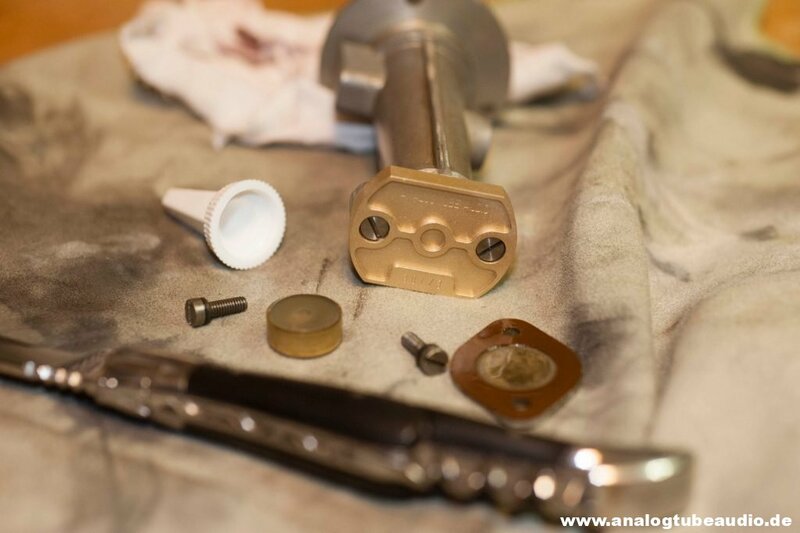 One of the main problems were the most required spare parts in black, these were from SME specially made because only silver parts are available for this tonearm as standard. 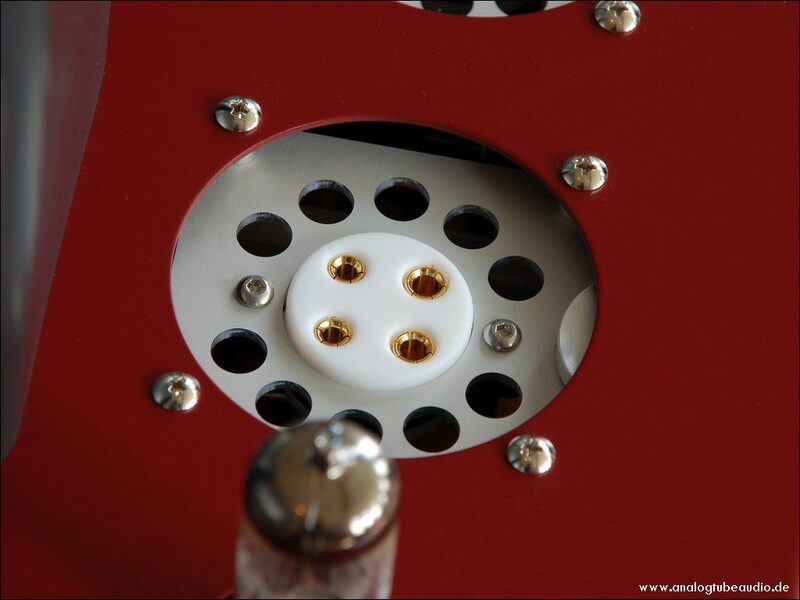 After the repair, it is a real beauty , he looks even more beautiful in real than in the picture. 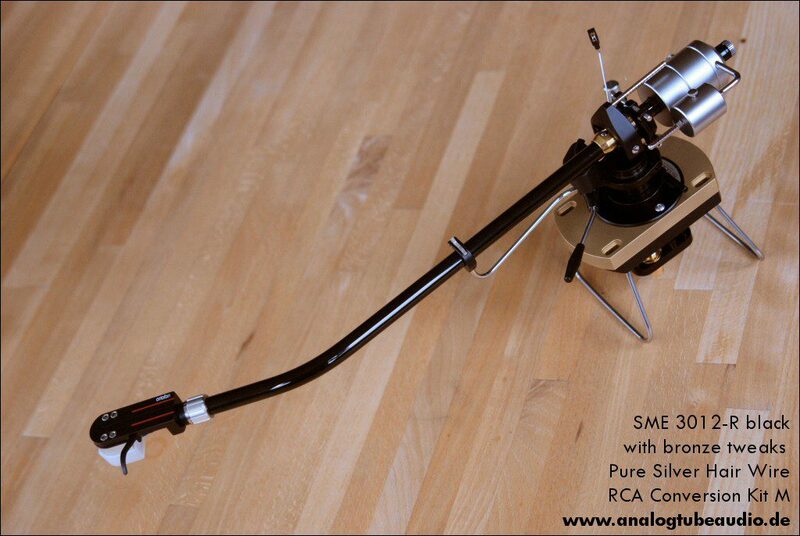 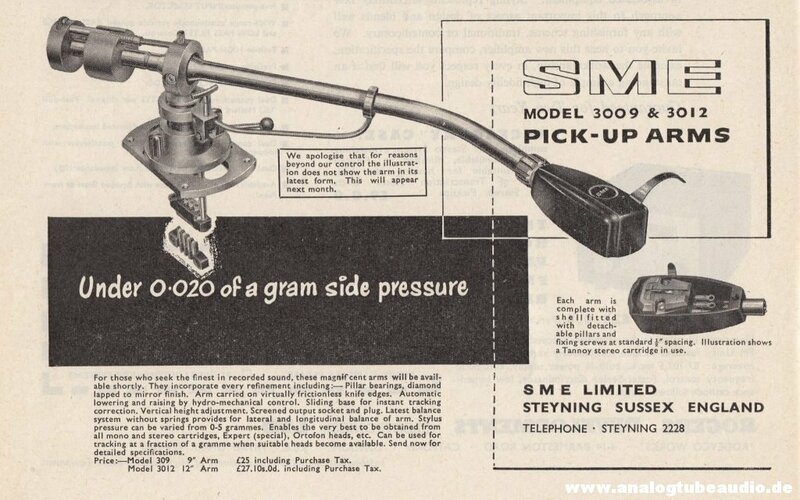 It is a very rare tonearm, I had several hundred SME tonearms in the last years in my workshop, but only a handful of the SME 3012-R in black. 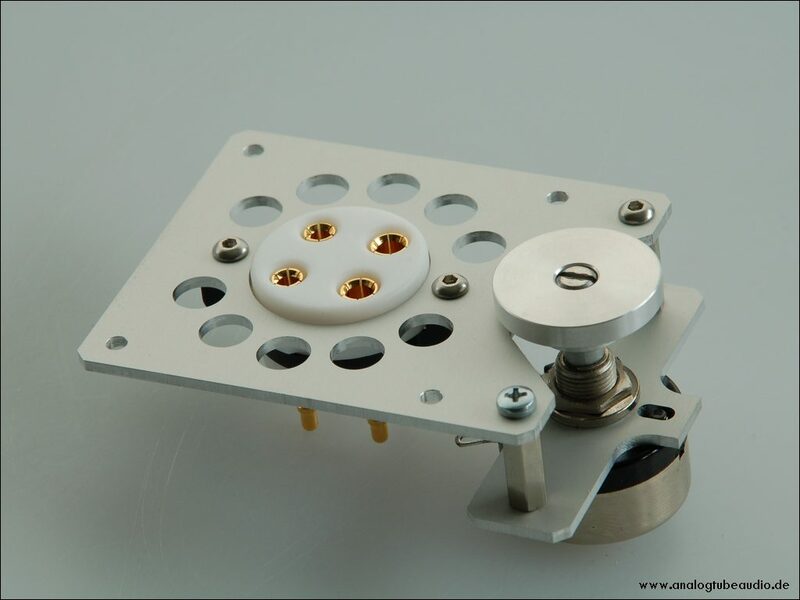 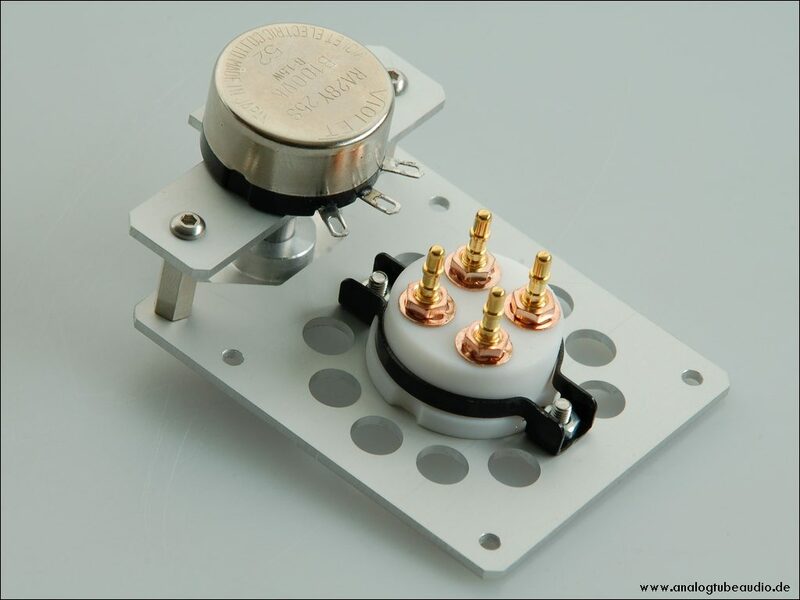 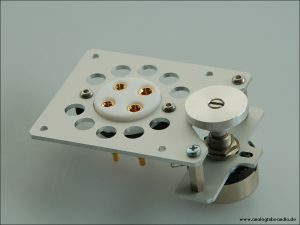 We just designed a new parts for the Sun Audio amps. The parts are for the improved hum balance adjustment and brings also high quality teflon sockets for the 2A3/300B tubes. 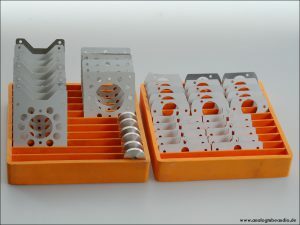 We manufacture those parts on our own maschines.